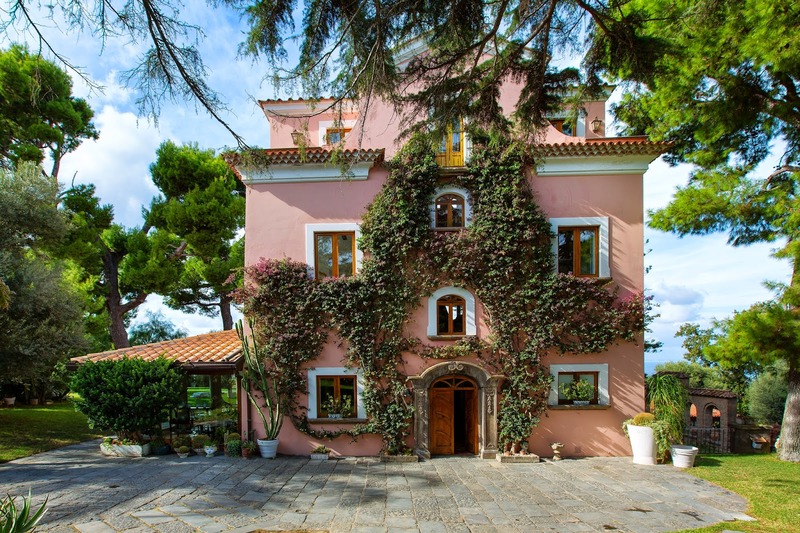 Beautiful Villa Capo Santa Fortunata is the new venture of Michelin star chef and restaurant owner Joseph Aversa. 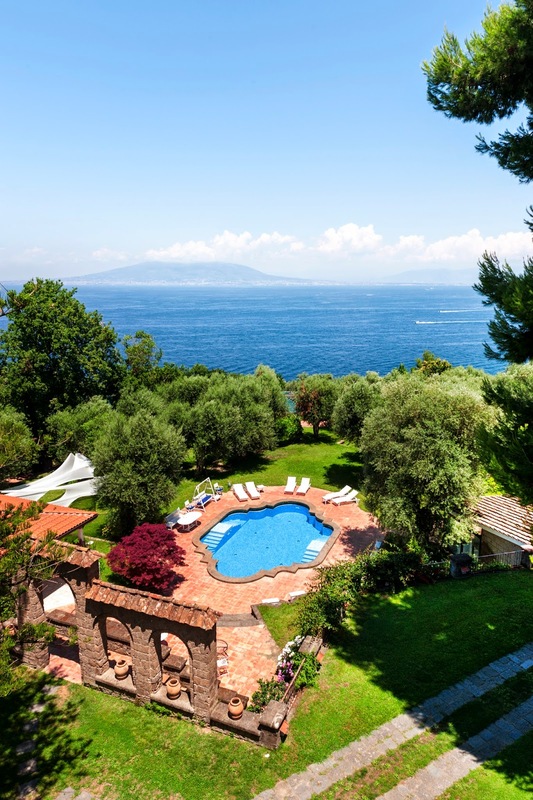 Located halfway between Sorrento and Massa Lubrense it is the epitome of Italian luxury travel, coastal living and divine relaxation. 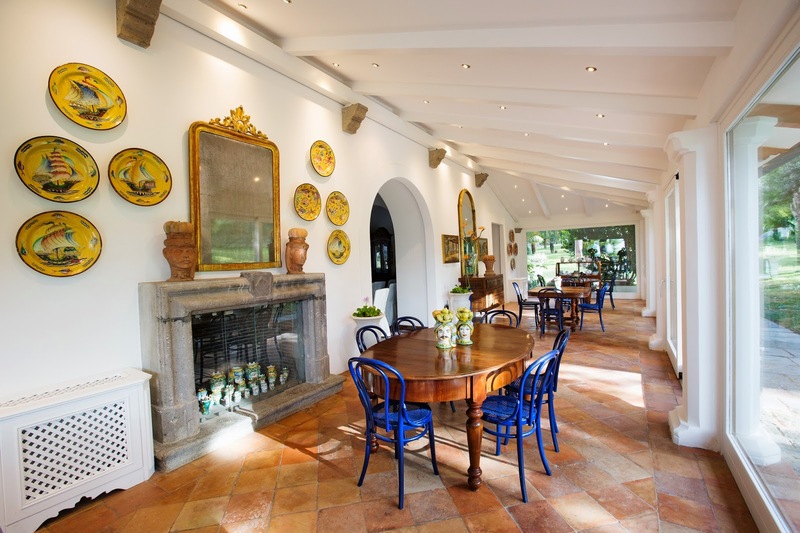 Capo Santa Fortunata is stunning, sophisticated and exceptionally comfortable. 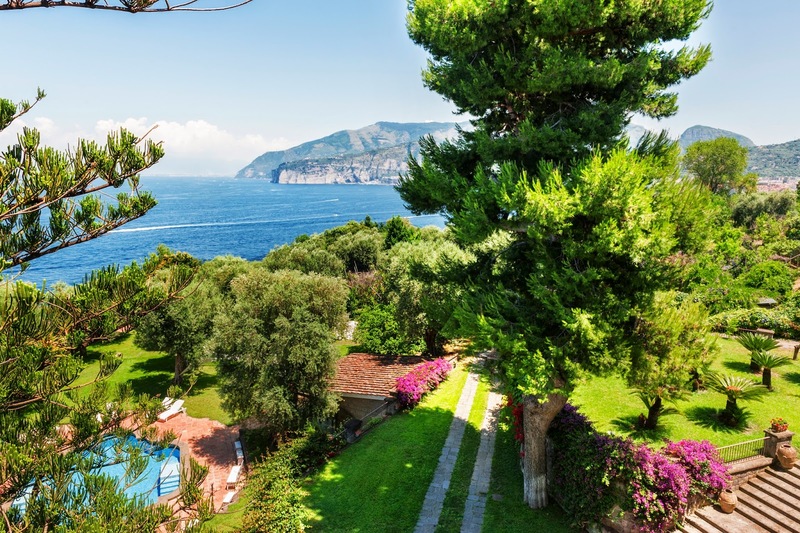 You will marvel at the villas gorgeous gardens and the breathtaking views that stretch along the coastline and Bay of Naples from your beautifully decorated and designed suite. 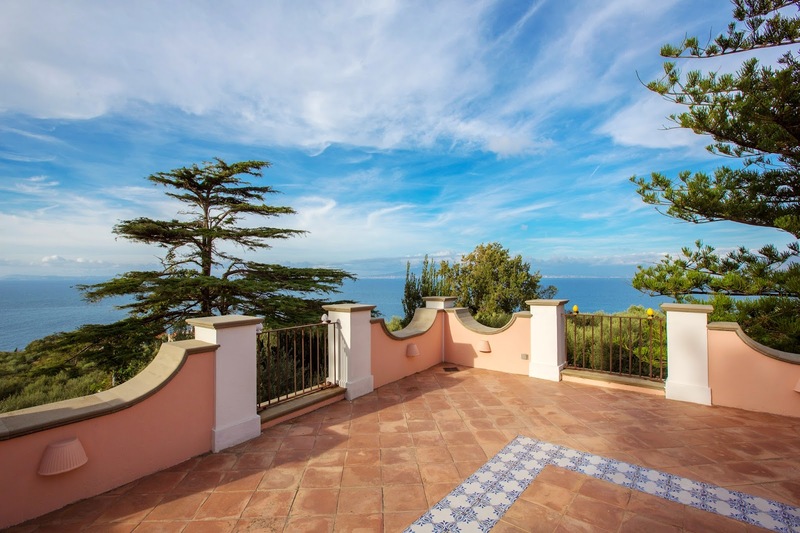 Capo Santa Fortunata comprises of three individual suites each on separate floors. The ground floor suite can accommodate 2-4 people and has a luxury, relaxing living room and bathroom. 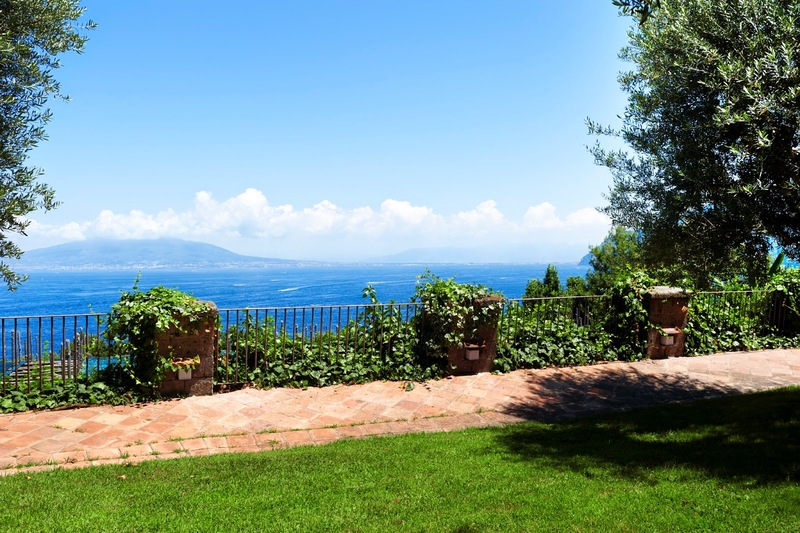 The spacious first floor suite accommodate 2-5 guests and has a large living area with a terrace that boasts incredible views over the Bay of Naples. 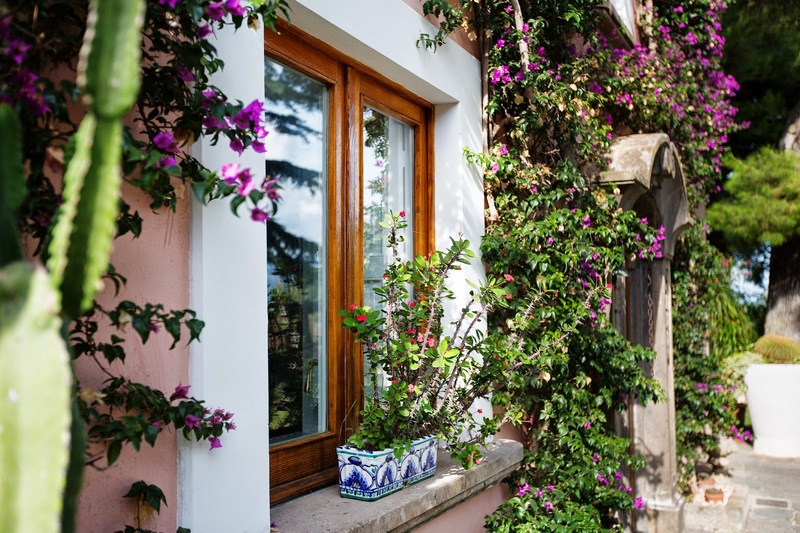 The smaller, intimate suite accommodates two people and beautiful terrace to take in the views. Everything you could possibly need is provided including Wi-Fi, hair dryer, air conditioning, wonderfully comfortable mattresses, pillows and bedding, toiletries and many more! For an even more private, exclusive stay it is possible to book out the entire villa. 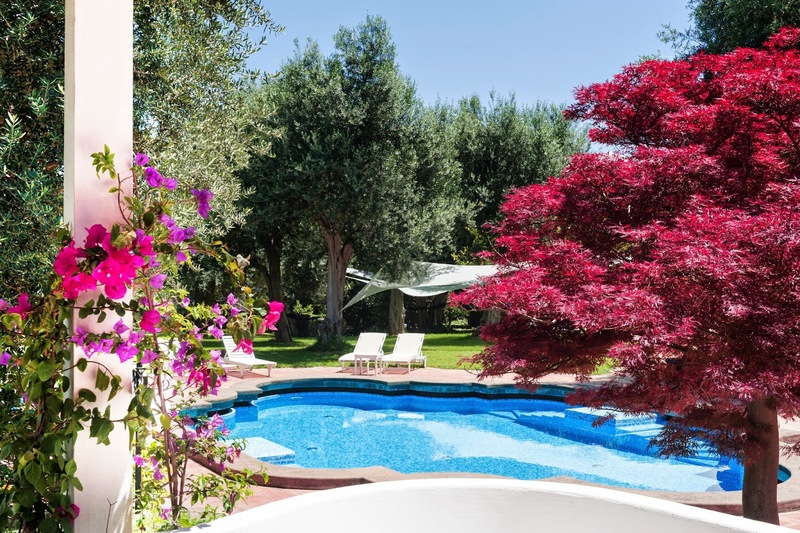 Guests of the villa have access to all the wonderful amenities and services provided including a swimming pool, hot tub, sauna, fireplace, barbecue, fitness room, parking and continental breakfast. On request you also have access to many other services including cooking school, boat trips, massages, transfers, wine tastings and a professional chef. 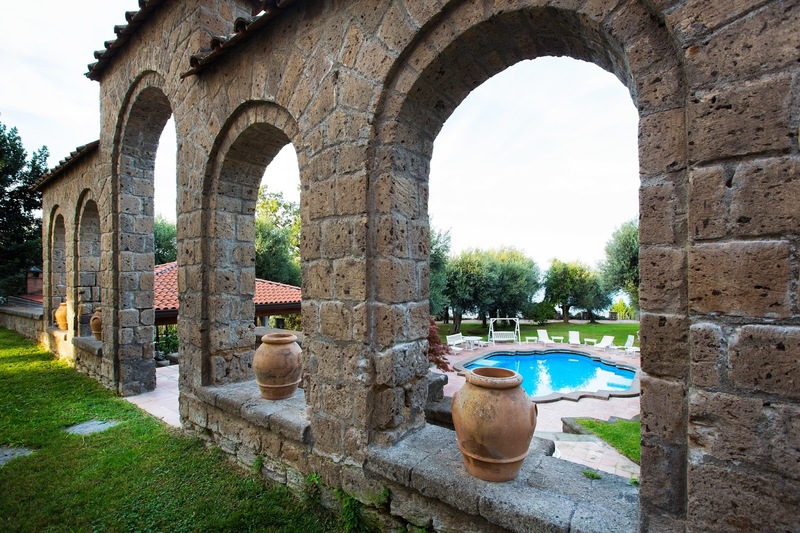 The concierge and staff are on hand to assist you in any way possible and provide your perfect stay in Italy. 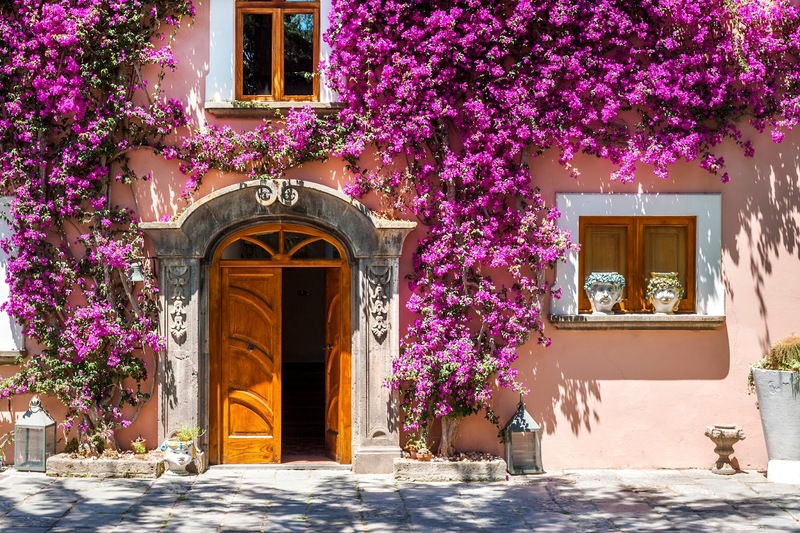 The villa is a beautiful, incredible contrast of colours, ranging from the blue skies and seas, pink buildings, with bougainville climbing the walls and greens from the gardens along with the perfectly yellow lemon trees typical of the region. You’ll feel the beautiful ocean breeze and gaze in awe at the picture perfect, magical views. Internationally recognised chef Joseph Aversa or ‘Peppe’ as his friends call him, has a love and passion for food, his dream being “a simple kitchen, but unique.” Head Chef of the incredible, Michelin Starred restaurant, Il Buco in Sorrento he also will create mouthwatering feasts at the Villa by appointment. Ensuring the best ingredients of the highest quality are used, respecting nature and the seasons, using modern techniques of preparation and cooking, seeking lightness and flavour enhancing products and ingredients to create dishes characterized by harmony, elegance and authenticity. Having dined at Il Buco, I can assure you that his cooking is a dining experience you will never forget. It was one of the highlights of our Italian holiday and some of the finest food I’ve ever been lucky enough the enjoy. 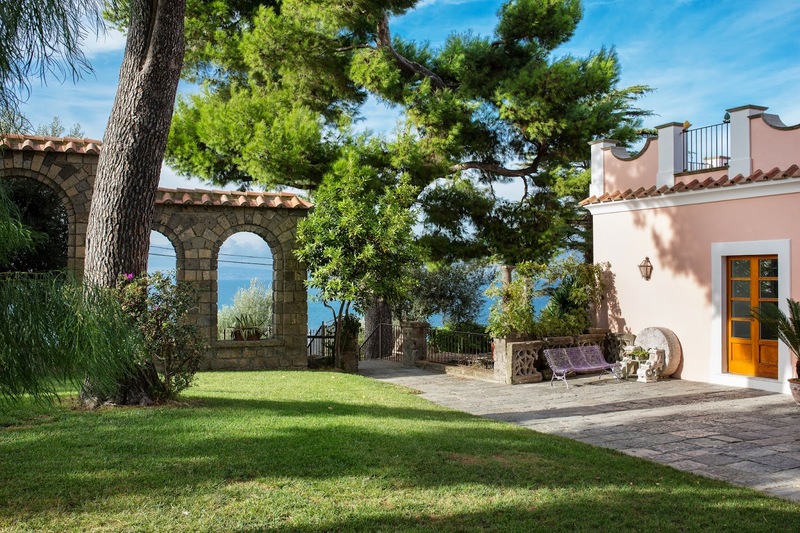 The Aussie Flashpacker was welcomed to Villa Capo Santa Fortunata as a guest.